Mariko is the founder of Aedan, a local company making traditional Japanese fermented foods. Mariko joined the La Cocina food incubator program in 2012, and now sells at the Ferry Plaza farmers’ market. 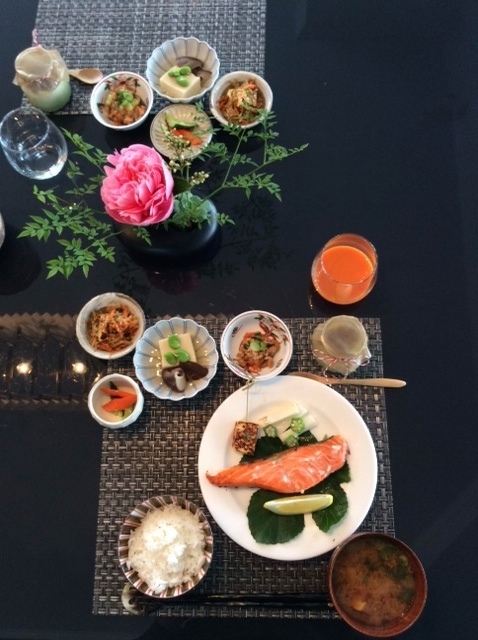 Join Mariko for an Japanese authentic dinner featuring her fermented food - including miso, shio koji, and amazake - with local seasonal vegetables, fruits, and fungi. Until now, Mariko has only offered private parties fora few special friends as a private chef. She is excited to present this special vegetarian version of her popular pop-up restaurant at 18 Reasons, and to share her love for traditional Japanese foods.